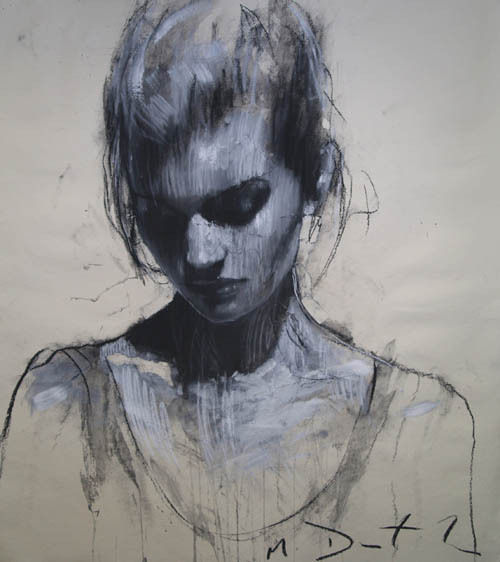 these beautiful works are by english artist mark demsteader. i first discovered his work after spying one in the background of a featured interior in inside out mag.. i think it was from the christmas edition last year and i have coveted one ever since. 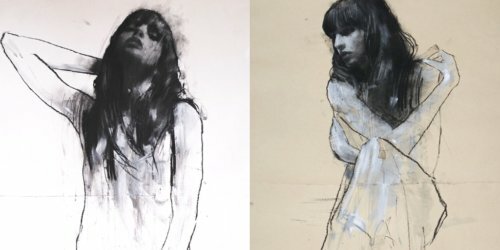 the husband and i like to buy an artwork every year for our wedding anniversary, but one by mr demsteader might have to wait a few more years. 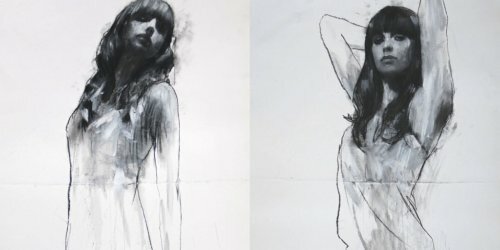 oh to win lotto and buy all the art i love!